Albert Arnold (Al) Gore Jr.
Prize motivation: "for their efforts to build up and disseminate greater knowledge about man-made climate change, and to lay the foundations for the measures that are needed to counteract such change." The Nobel Peace Prize for 2007 was awarded to the Intergovernmental Panel on Climate Change (IPCC) and former US Vice President Al Gore for their efforts to obtain and disseminate information about the climate challenge. In Gore's case, certainly, the award was grounded in his tireless campaign to put the climate crisis on the political agenda. 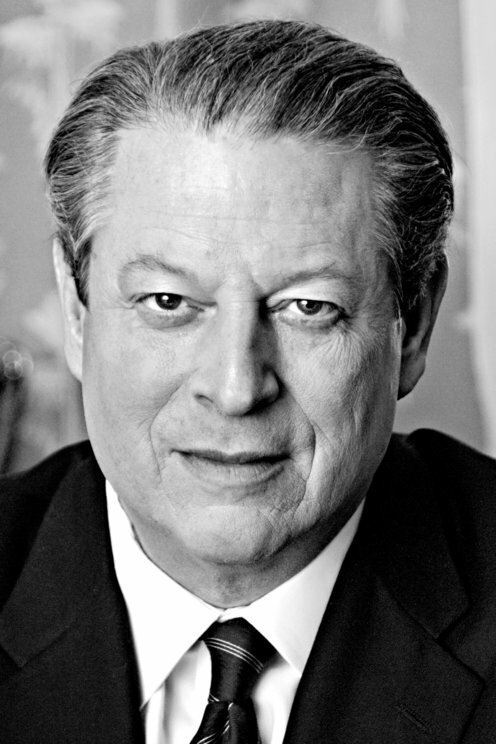 As early as in 1992, the year when he was elected Vice President of the United States, Gore was making himself known as a highly environment-conscious politician, among other things through his book Earth in the Balance: Forging a New Common Purpose, in which he took up the problem of global warming. 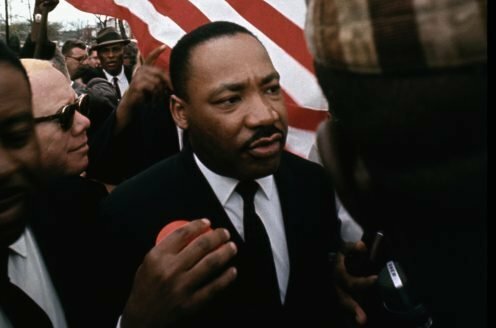 Having lost the presidential election in 2000, he decided to use his influence to increase public awareness in the United States and other countries of the seriousness of the environmental situation. This goal he well-nigh achieved by means of his documentary film An Inconvenient Truth (2006). According to the Nobel Committee, Gore is probably the single individual who has done most to rouse the public and the governments that action had to be taken to meet the climate challenge. "He is," in the words of the Committee, "the great communicator".